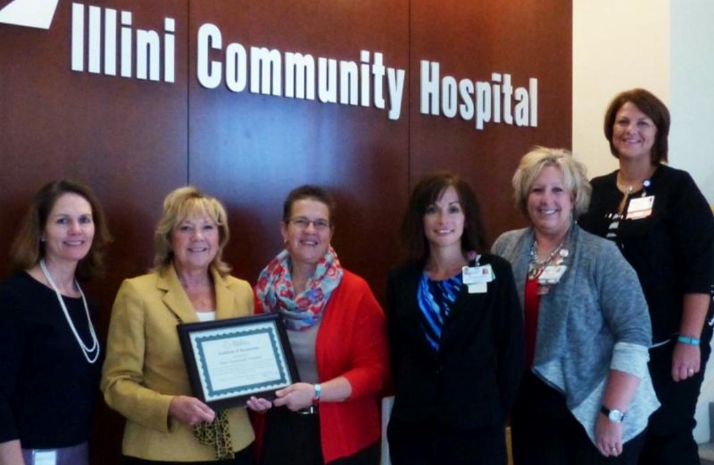 Illini Community Hospital (ICH), located in Pittsfield, Illinois, implemented a care coordination program that consolidates management of populations into one seamless system, producing efficiencies that drive improved health outcomes and reduce overall health care spending. Services are provided by a team of medical, behavioral health and ancillary professionals who coordinate and ensure the right service at the right level. In addition to their work within their community, ICH served as a resource for the care coordination section of the Illinois Flex Program’s hospital readiness tool. Hospital staff have also offered to train nursing staff in surrounding critical access hospitals (CAH) within the state to be care navigators.